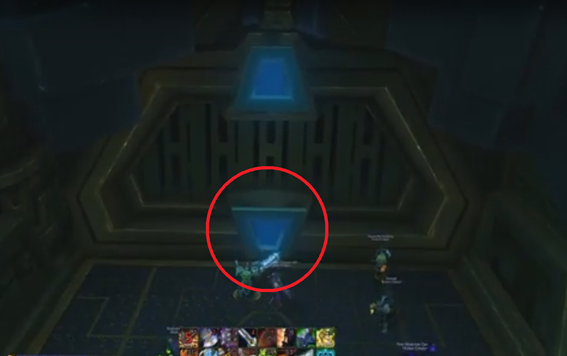 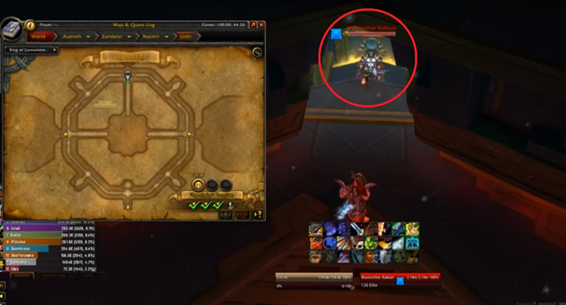 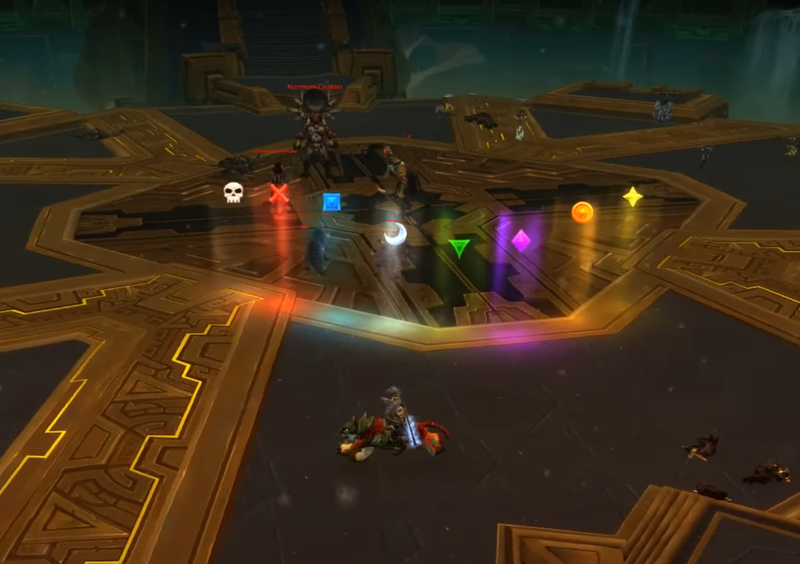 Defeat Zek’voz in Uldir after exposing the Puzzle Box of Yogg-Saron to the Projection of Yogg-Saron on Normal difficulty or higher. 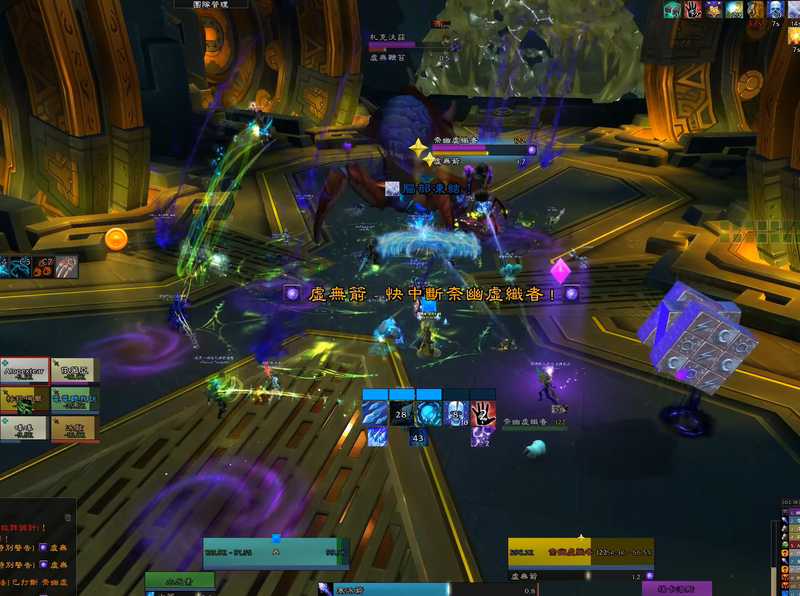 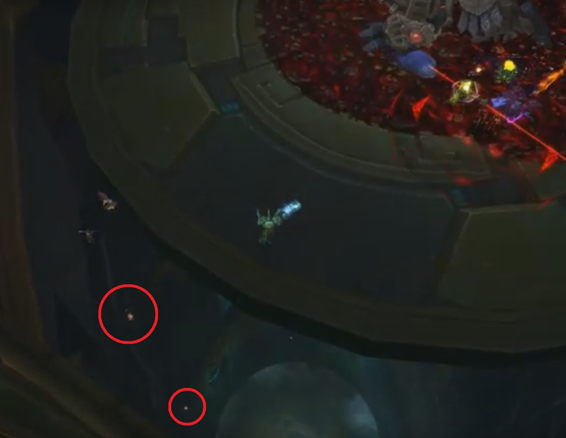 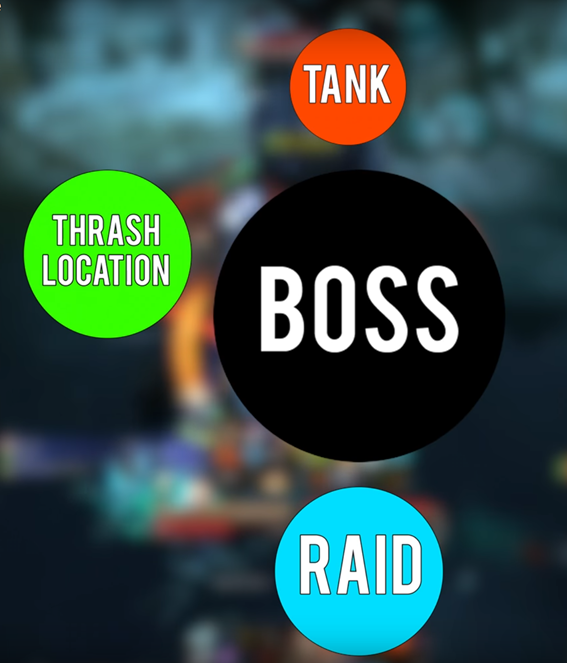 Defeat Vectis in Uldir after infecting Warmother Rakkali with Plague Bomb on Normal difficulty or higher. 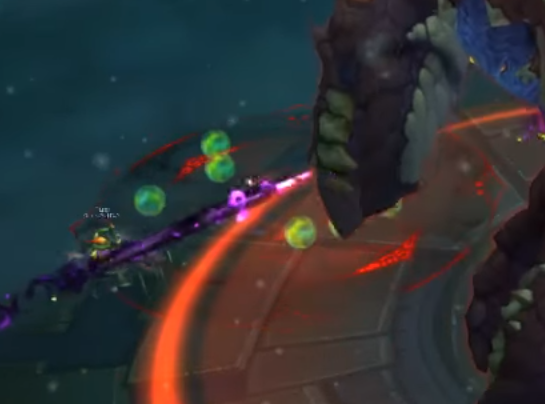 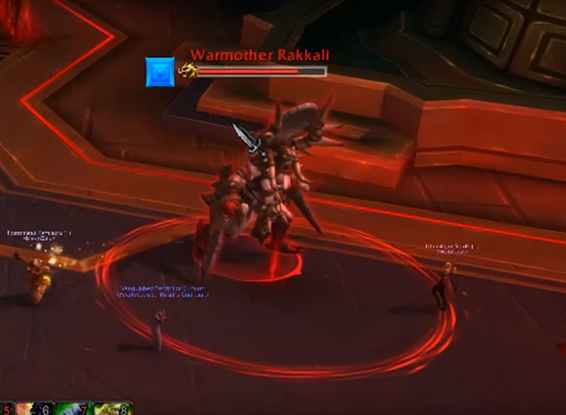 Defeat G’huun in Uldir after having no player move while holding a Power Matrix on Normal difficulty or higher.